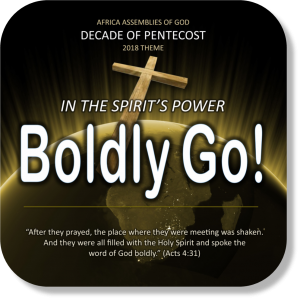 In the Spirit’s Power, Boldly Go! 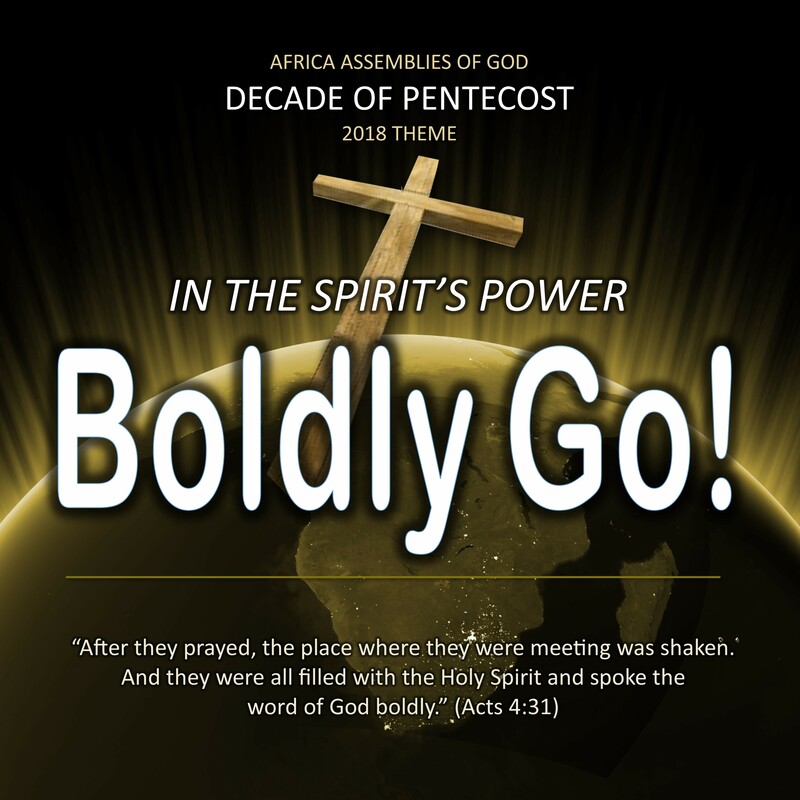 It is in keeping with the theme of the entire Decade of Pentecost, which centers on seeing God’s missionary people empowered by the Spirit to proclaim Christ in all of Africa and to the “ends of the earth” (Acts 1:8). The early disciples not only preached in their own homelands, they boldly went to places where Christ was not known. We pray that the same will happen in the Africa AG during 2018. According to the Joshua Project, their remain 844 unreached tribes in the 52 countries of Sub-Saharan Africa and the Indian Ocean Basin. In Acts 1:8 Conferences across the continent national AG churches have committed to sending missionaries to many of these tribes. 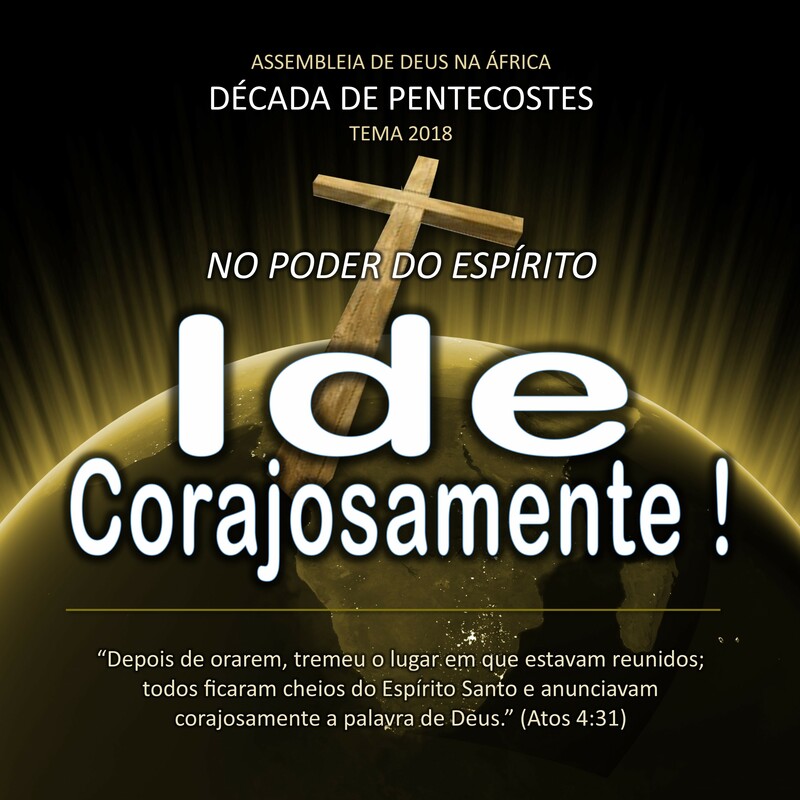 We pray that this will be the year that many African missionaries boldly go to these very precious but very lost people. 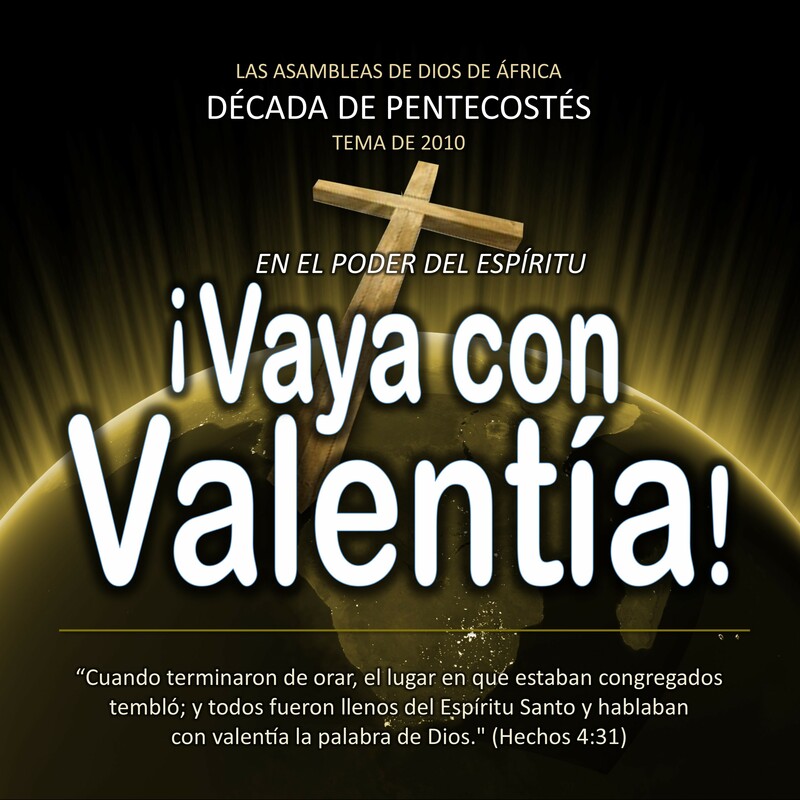 Sermon 1: “In the Spirit’s Power, Boldly Go! Note: On request posters can be produced in any African language. 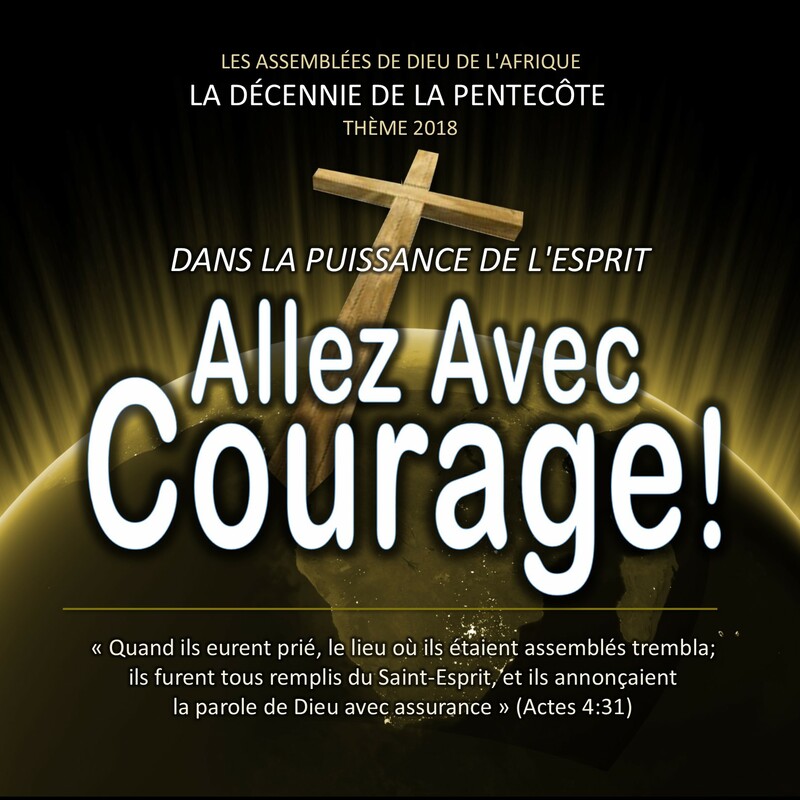 2012 – Power for Mission! Passion for the Lost!